X marks the spot! Clue Scrolls have always been popular with RuneScape’s many super sleuths, and we’re pleased to this week confirm a few changes that will make your Treasure Trails experience a little smoother. Also incoming are yet more improvements to Mining and Smithing, details about Gameblast 2019, an umbral chest promo, some fantastic new merch and (as if you need reminding) Double XP Weekend! 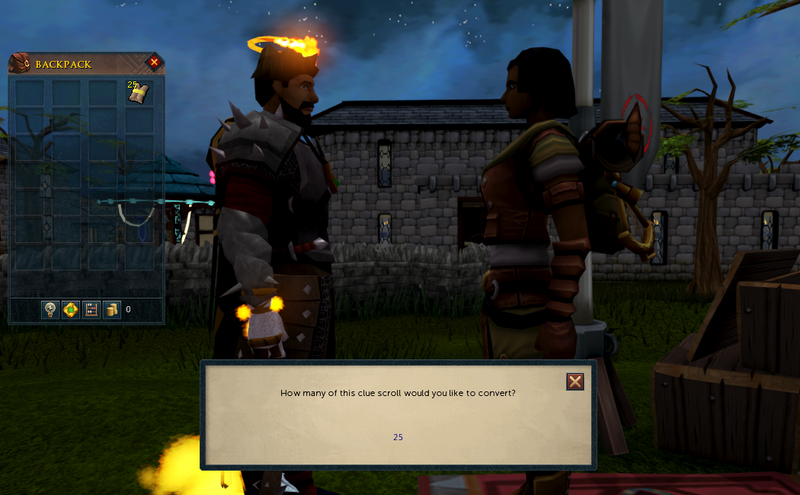 If you’re a RuneScape member and have not yet got involved with the Treasure Trails fun, this is the perfect time to do so. Keep an eye out for the clue scrolls that are dropped by monsters, found in chests, obtained from various skills or even pickpocketed from H.A.M. members. Today, almost a year after the big Treasure Trails update, we're revisiting Treasure Trails and making a few improvements. Those looking to learn more about Treasure Trails – and keep tabs on their own clue solving performance – can learn more by seeking out Zaida and her pet yak Nigel. She can be found south west of the Grand Exchange’s southern gate. Players will now be able to downgrade several Clue Scrolls at a time via Zaida, up to a cap of 25. Taking a trip on the magic carpet will no longer stop Clue Scrolls from scanning. The chance of clues swapping or progressing into the same clue has been significantly reduced. This change has been made with particular thought for those using the Globetrotter outfit. Mining crablets will no longer deplete stamina, meaning they can be mined AFK as was previously the case prior to the Mining and Smithing Rework. However, their XP return has also been reduced. 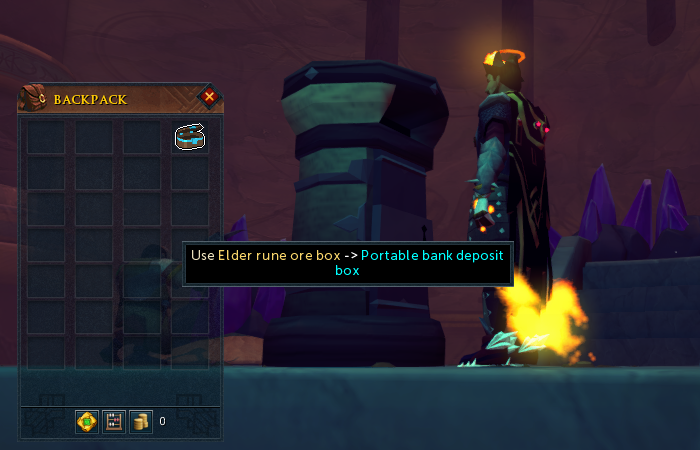 An ore box can now be used on a deposit box, in a similar fashion to a gem bag or coal bag, to empty the ore box's contents into your bank without depositing the ore box. 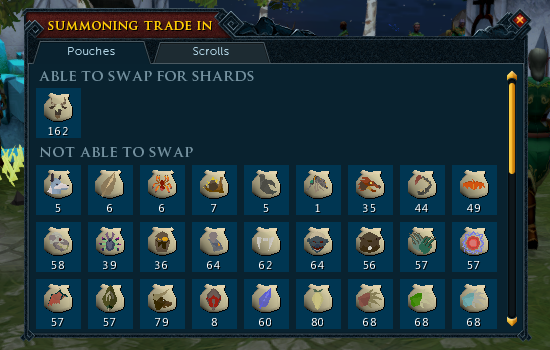 The Summoning Swap interface has been standardised so it now functions similarly to a crafting interface. This means it remembers your previous selection, and allows you to confirm by pressing space. 7+ improvements to the Player Own Ports UI based on player feedback. Here’s a link to our other patch notes. It’s been known for RuneScape and Old School to exchange the odd scowl, and to perhaps hurl the occasional sandwich across the playground at one another. But such is the power of Gameblast that both eras of RuneScape are joining forces! 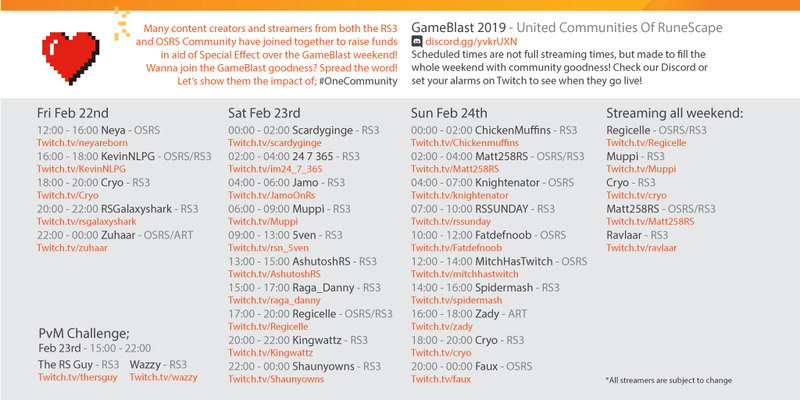 Gameblast 2019 takes place this weekend (February 22nd-24th) and streamers from both the RuneScape and Old School camps are joining forces to raise money for the incredibly wonderful charity Special Effect. We’re sure you know all about the very important work Special Effect does, but if you don’t you can read more here. You can donate to United Communities of RuneScape GameBlast19 here. That’s also the page to find out more info about very exciting RuneScape Gameblast eBay auctions, and on all the details on how to get involved with the RuneScape activities. And if you want to go that extra mile then it’s not too late to sign up yourself. GameBlast is the perfect way to have fun AND raise money to level the playing field for people with physical disabilities. It’s an event that genuinely changes lives, and we’re so very proud of the massive contribution the RuneScape community has made in the past. And as if the stars have aligned in recognition, Gameblast 2019 also coincides with Double XP Weekend. Why not enjoy a fantastic XP boost while you raise money and help change lives? In the words of Blackadder, it’s a plan so cunning you could put a tail on it and call it a weasel. Double XP Weekend runs from Friday 22nd February 12:00 Game Time to Monday 25th February 11:59 Game Time. You can read more about it in the February Month Ahead . From today (February 18th) until March 10th, anyone who buys the 450 Treasure Hunter key package will also get a free Umbral Chest. Each chest contains a guaranteed purple prize. Furthermore, the offer is unlimited, so feel free to take advantage as many times as you like! This is a reminder that Premier Club 2018 chests will be removed on February 25th, so if you’ve not yet claimed yours then act now to make sure you don’t miss out! In addition, after a whole month of extended availability, Premier Club 2019 Gold membership will be unavailable to purchase from Sunday 3rd March, 23:59 Game Time. Which leaves only a few days to seize the opportunity of our best value RuneScape membership offer: become a Premier Club 2019 Gold member! 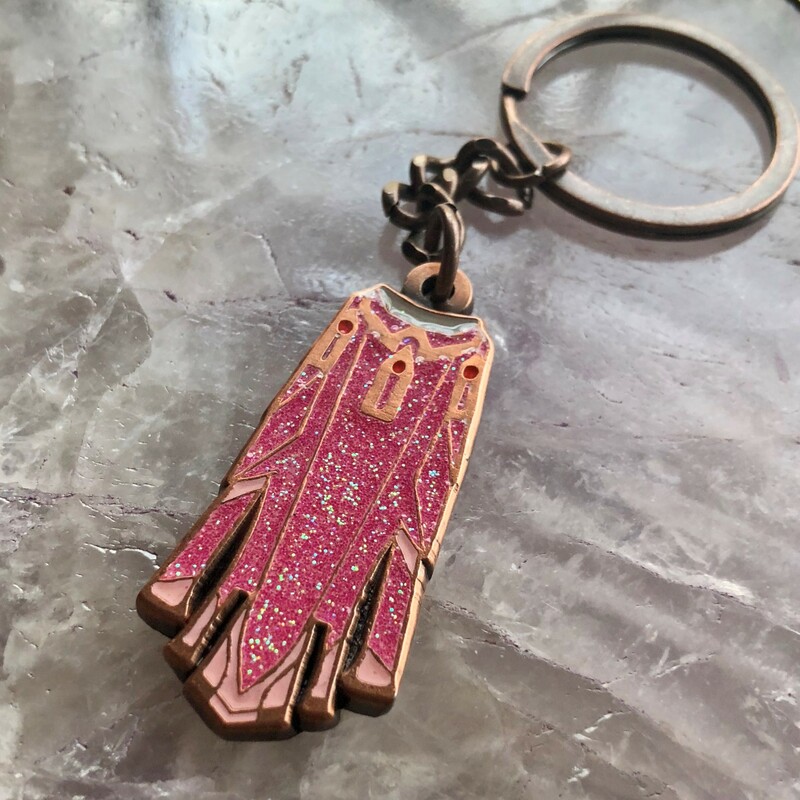 In celebration of the one year anniversary of the RuneScape Angels Scapes range, we’re delighted to reveal a new Limited Edition Pink Max Cape Keyring! 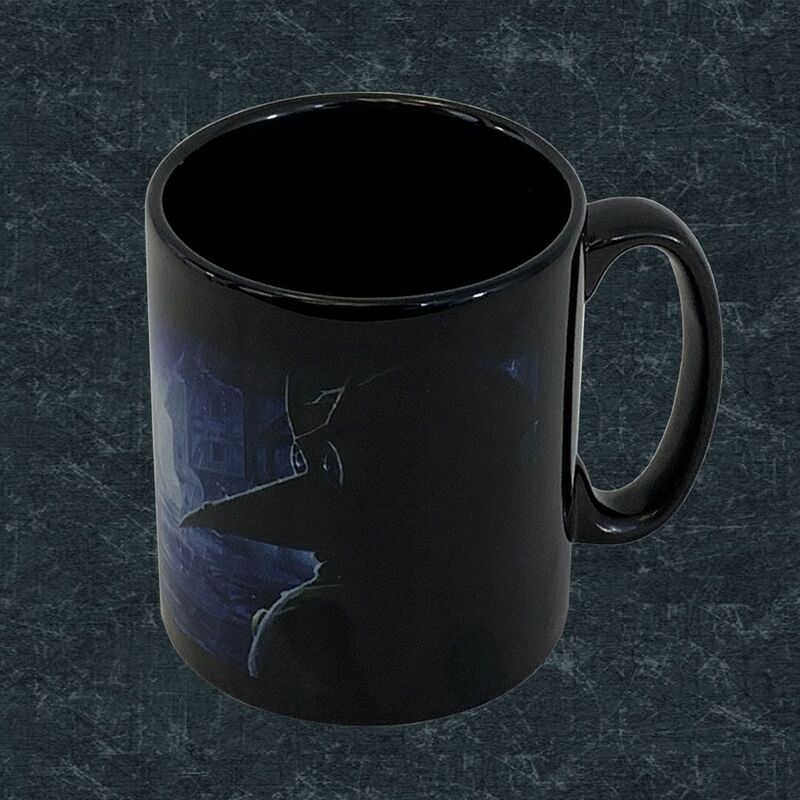 That’s just one of a few new lines heading to the RuneScape store, such as the new Slayer Necklace and Plagues End Mug. 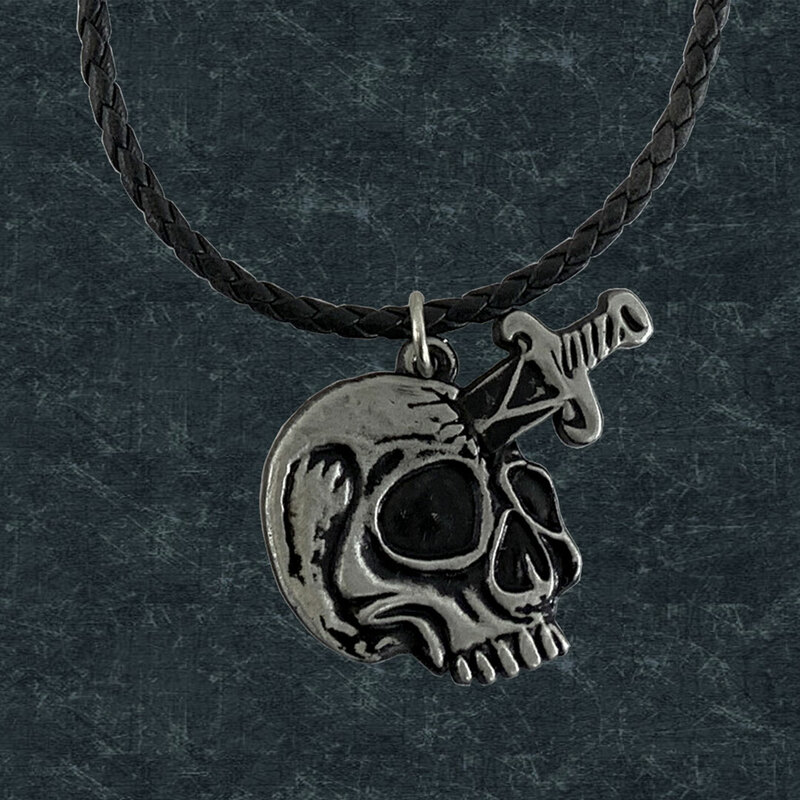 All of the new items arrive on February 22nd, so make sure to set a reminder to visit the site. Now that the sandy pillars of the Temple of Aminishi and the volcanic depths of the Dragonkin Laboratory have been conquered, it’s time to open the third and final book on our epic Trilogy: Elite Dungeons 3: The Shadow Reef. Come, we’ve got one special live stream for you as we’ll deep our toes in the waters of this new adventure, with an exclusive first look at its lore, art and audio! Of course, we won’t be unveiling all the secrets of the Ambassador’s vile design yet, this is for another time… *whisper* February 25th. Our resident PvM expert Mod Lee knows no fear and he’s ready to take you all on another round of boss mass this Sunday. However... bosses are getting a week to rest up as it's time to earn DOUBLE XP! Let's all hang out and skill together as we bask in the glory of Double XP Weekend!